Delta Watercraft has been repairing Personal Watercraft since 1997. We have experience in Sea-Doo, Yamaha, and Kawasaki Watercraft. We have been working on 2 stroke engine platforms for 20 years, and troubleshoot and repair these machines quickly, and at competitive prices. We also work on 4 stroke PWC, and have extensive training on Sea-Doo 4-Tec, Yamaha. and Kawasaki watercraft. We have the newest diagnostic system and software for Sea-Doo, Yamaha, and Kawasaki. We are able to clear error codes, program lanyards, replace sensors, and troubleshoot electrical issues. Delta Watercraft rebuilds all of its engines at the shop. We use a local machine shop for all our boring and cylinder head work. We use OEM parts, or WSM repair parts. 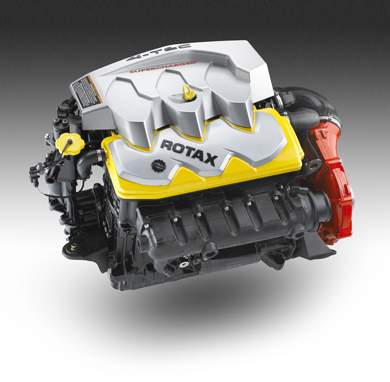 We have been rebuilding engines for over 20 years, and pride ourselves in our quality workmanship. We water test, and break-in every engine we assemble and install. We also water test every repair job to insure that when you pickup your machine, it starts and runs like it should.